I find it difficult to take advice from someone who has 50 IOS updates to perform on his phone. I quit my job just so I can maintain my iPhone at all times. Living in the P’s basement is cold but worth it! I am visually impaired and I am hoping someone here might be able to help me. I very much enjoy the accessibility option “screen reader” it is way more handy than Voice Over for listening to articles online and is much more intuitive to use since with VoiceOver all the hand commands change on your ipad or phone and it’s hard to do anything on your phone with it enabled. The shortcut to activate screen reader is two fingers dragged down from the top of your screen, but this NEVER WORKS!!! It just drags down my updates on my lock screen when I try it. 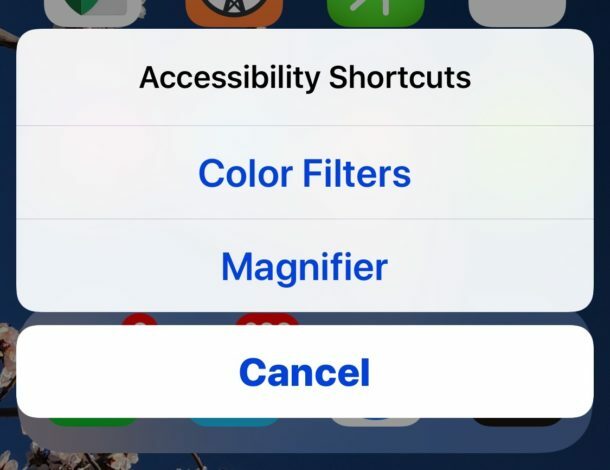 It is so frustrating and aggravating is there ANYWAY to make screen reader have a different gesture or accessibility shortcut?!!!!! Please I am desperate!!!! Any help or advice would be hugely appriciated!